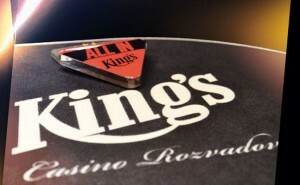 King’s Casino from Rozvadov, Italy organise on 11-15 February 2016 the Italian Masters of Poker. – Thu 11 – Mon 15 Feb € 155 + 20 No Limit Hold’em – Main Event €100,000 Guaranteed Prize Pool. 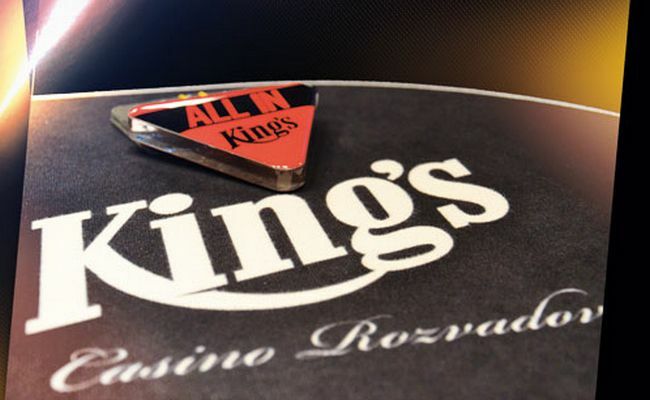 – Fri 12 Feb at 6.00 pm € 155 + 20 No Limit Hold’em – Main Event Day1B €100,000 Guaranteed Prize Pool. – Fri 12 Feb at 8.00 pm € 55 + 5 No Limit Hold’em – Adventure Germany Salih Özdemir €10,000 Guaranteed Prize Pool. – Fri 12 Feb at 8.00 pm € 90 + 10 No Limit Hold’em – Championship €15,000 Guaranteed Prize Pool. – Sat 13 Feb at 2.00 pm € 155 + 20 No Limit Hold’em – Main Event Day1C €100,000 Guaranteed Prize Pool. – Sun 14 Feb at 1.00 pm € 155 + 20 No Limit Hold’em – Main Event Day2 €100,000 Guaranteed Prize Pool. – Sun 14 Feb at 4.00 pm € 50 + 10 No Limit Hold’em – Sunday Rebuy €70,000 Guaranteed Prize Pool. 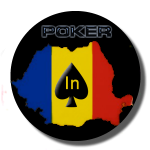 – Mon 15 Feb at 7.00 pm € 55 + 5 No Limit Hold’em – Side Event Good Bye Italia €5,000 Guaranteed Prize Pool. – Tue 16 Feb at 8.00 pm € 60 + 10 No Limit Hold’em – Six Max €6,000 Guaranteed Prize Pool.